Brand new rooms NOW OPEN in Mt Waverley. We are excited to announce that our new purpose fitted rooms are open in Mt Waverley. 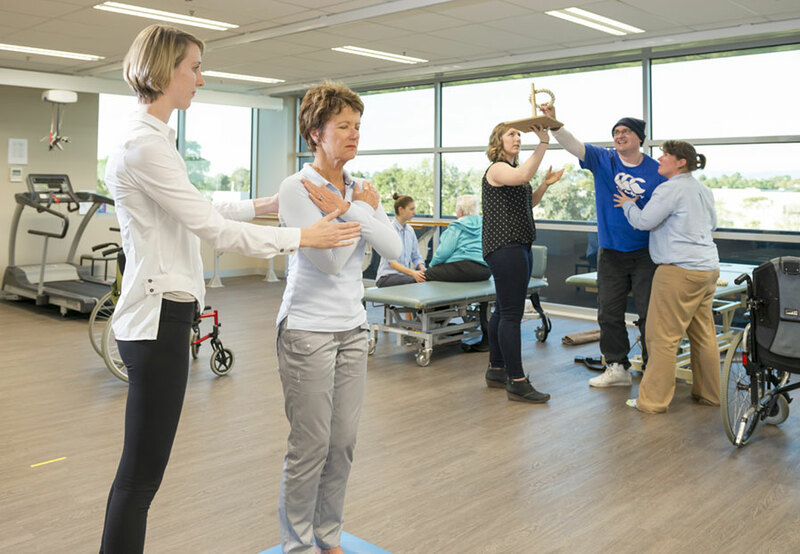 The rooms are close to 300 square metres in area and have a large gym, three treatment rooms, an over head hoist to help walk patients with the use of a harness and the potential to run group movement classes. 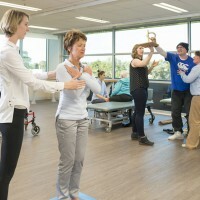 The practice is located on the third floor of a new building on the corner of Forster Rd and Ferntree Gully Rd. There are two lifts and plenty of parking including disabled parks close to the door which is located on the Ferntree Gully Rd side of the building. 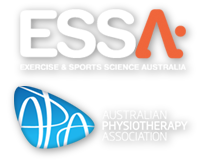 We share rooms with the lovely team at Melbourne Physiotherapy, Pilates and Fitness Group. The practice is right on St Kilda Junction, metered parking is best on Fitzroy Street. Access is via Fitzroy street via 8 stairs, there is however another entrance with no stairs so please let our receptionist know if you would prefer to use this and we can guide you. In Templestowe we work out of John Buchannan’s rooms at the Templestowe Physiotherapy Clinic. There is plenty of parking and it is easily accessible.